Most gunfights happen at extremely close distances. While marksmanship gets easier as you get closer, the fighting becomes more difficult. 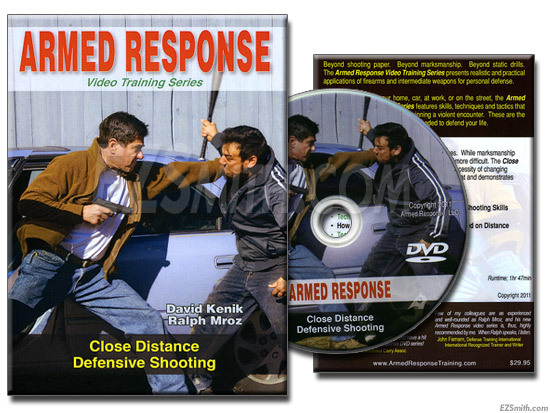 The Close Distance Defensive Shooting DVD explores the necessity of changing shooting techniques based on the distance of the threat and demonstrates life-saving tactics against close-up, lethal encounters.